Back to School eBooks for 2015-2016 are now available. Welcome back teachers! 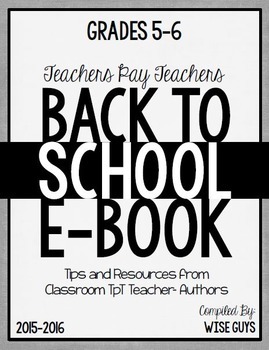 Several groups of Teachers Pay Teachers sellers have been working on free TpT Back to School eBooks for 2015-2016 year. 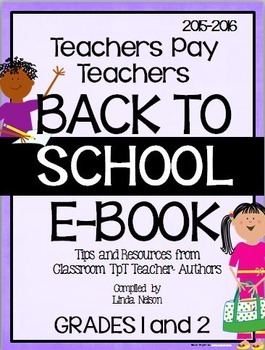 These eBooks are at different links on TpT. 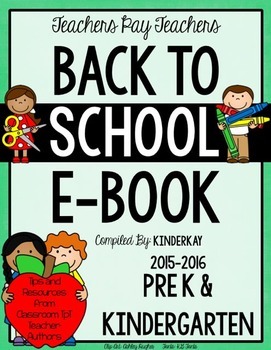 This year Pre-K and K has a separate eBook. I’m happy to be on page 33 of the free Pre-K and K eBook with tips and tricks for setting up classrooms, as well as links to dozens of free resources for teachers. This year, there are more editions available, and here is the free grades 1 and 2 eBook. 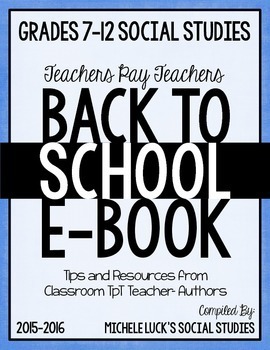 Wait, there are more Back to School eBooks, available for free downloads at the following links. It is always kind to show appreciate for the work sellers work on these for free, and there is much of that on Teachers Pay Teachers. If you leave feedback for the people who compiled the eBooks it would be so nice! Grades 3-4 are separate from grades 5-6 this year with more and more sellers participating. 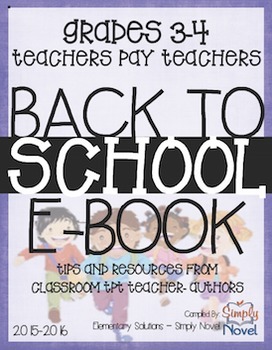 Here is the link for the free Grades 3-4 ELA eBook with tips and freebies by classroom teachers. 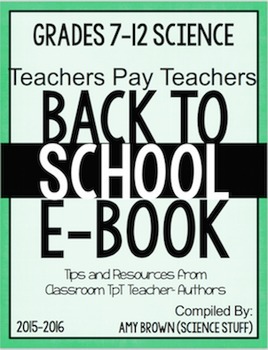 The Science eBook for grades 7-12 is at this link. 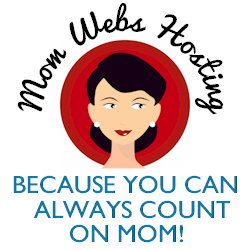 Good luck and happy teaching in 2015-16! You might also like the 2014-15 winter holiday ebook sets.